We offer expert advice to investors and occupiers, guiding you to the most profitable solution for your business. Using our in-depth knowledge of the area and the legislation surrounding this highly complex market, we advise occupiers and investors on all aspects of commercial property sales, acquisition marketing and leasing. Whatever your requirements, we will guide you through the entire process from site selection throughout negotiations until a satisfactory conclusion is reached. 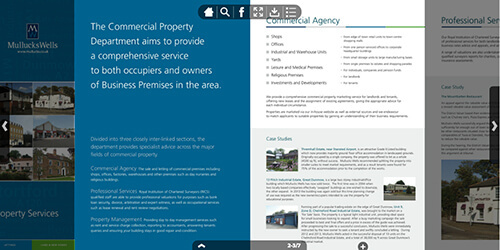 Mullucks Wells Commercial Property Division in Bishop's Stortford, Saffron Walden, Great Dunmow and Epping has gained a reputation for expertise in Herts and Essex and, in particular, the M11 and A120 corridors and the areas surrounding Stansted Airport. Our knowledge of new and proposed commercial developments in the area, airport issues and likely road and rail developments mean we are well placed to advise on a sound investment strategy. Contact our commercial team by phone or email.